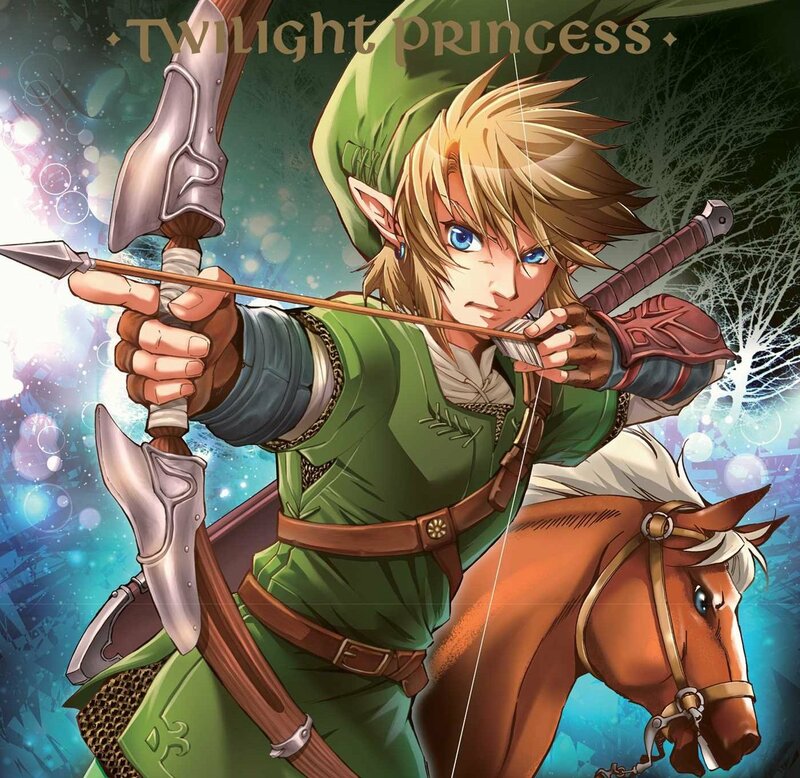 The Legend of Zelda: Twilight Princess, Vol. 4 Review – AiPT! Jump into an adventure Link fans won’t want to miss. If you don’t remember which version of the video game was titled Twilight Princess, simply recall that you can turn into a wolf and you’ll remember. The game was an instant classic, but did you know Viz has been publishing a manga series in that storyline? The story never ends when new tales are introduced via paperback manga, and the fourth volume is out this week. Link and Midna head for Death Mountain to dispel the darkness that is plaguing the Gorons and hopefully obtain another shard of the Shadow Crystal. If they can recover the shard they’ll only need to find one more piece of the Crystal. But their journey is far from over–shadows are gathering at Hyrule Castle and there are still many grave dangers and terrible foes to face! Obviously, you’ll probably only read this if you dig Zelda and it delivers on portraying Link in a heroic and developed way. The character is largely silent when you play the game so it’s quite cool to see him chatting other characters up and acting like your favorite hero in a big blockbuster movie. This manga has that and more. Buckle up, fans who adore Link, because his heroic acts are on full display in this volume. It all kicks off with Link attempting to figure out why the Goron people are anti-human. He’s joined by Luda who insists on helping Link on this journey. Much like in the game Link needs to go from point A to point B, do his best in a pinch, and eventually figure out how to defeat a big boss. Midna is along for the ride too of course, and we actually get a cool flashback featuring her later in this volume. As the story progresses Link finds himself shuffling off to the Zora people’s area and fighting a whole lot of baddies in the process. Ilia plays a big part in this volume too. She has a sub-story where she gets amnesia and is taken in by some townsfolk. These scenes are great in that they show you more of the world of Hyrule in The Legend of Zelda. Seeing townsfolk worry, getting to know them, and seeing how they live in a land where creatures of all sorts roam fleshes out this world in interesting ways. This is aided by the way Akira Himekawa writes Link, who in the games is generally a proxy for the videogame player and isn’t usually focused on as much as he is here. Ilia’s subplot is rather boring and laborious. She loses her memory, but we all know she’ll be getting it back in time. Strangely the manga focuses on these characters figuring out what to call her and giving her stuff to do. This gives reason to link up this band of characters with Link later on, but that upends any development done earlier. It can be frustrating as you’re hoping for more development of Link, and there is some, but a lot of that is shifted to these supporting characters. A good action-adventure that sheds a bit more light on the world of Hyrule, with a heroic focus on Link. This volume packs a lot of punch, featuring stories involving the Gorons and the Zoras.